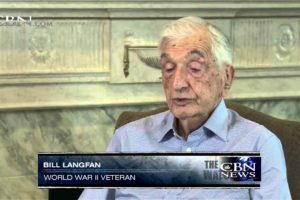 On this week’s episode of The Watchman, we sit down with World War II veteran Bill Langfan to discuss his experiences fighting Hitler’s forces in Europe and helping to liberate the Nazi death camp at Buchenwald. 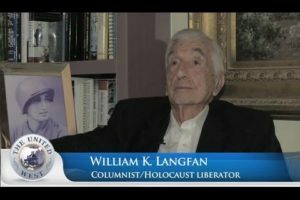 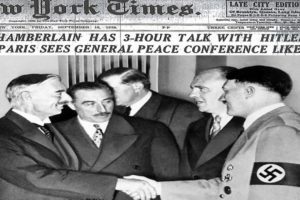 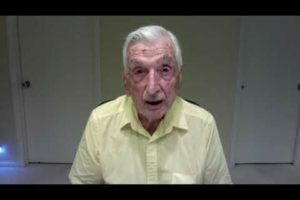 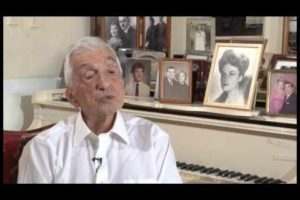 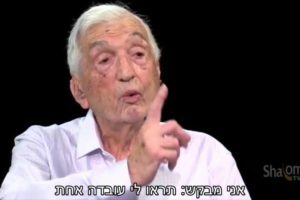 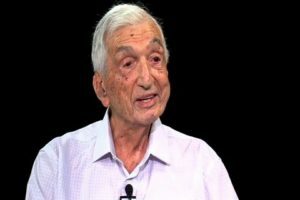 World War II Veteran and Israeli activist William Langfan reflects on his time in the war and explains the duplicity behind the Palestine National Charter resolution. 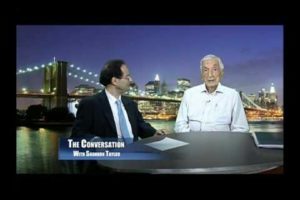 With Mark S. Golub on Lapos.